No one knows the enterprise technology landscape quite like those who work at the forefront of influential tech companies. 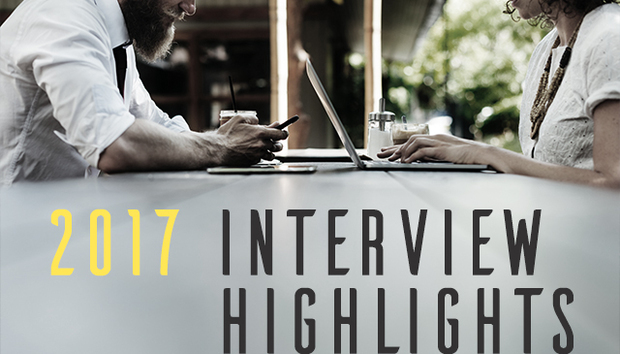 And while WannaCry and NotPetya unsurprisingly meant that cybersecurity was the word on most executives’ lips this year, as you’ll see from our list of interviews below, it wasn’t the only topic people wanted to talk to us about. Over the last 12 months, we’ve spoken to everyone from c-suite executives, academics, start-up founders and even members of the Finnish government to bring you a wide range of stories from the world of B2B tech. Could an ARM brain chip end neurodegenerative diseases?